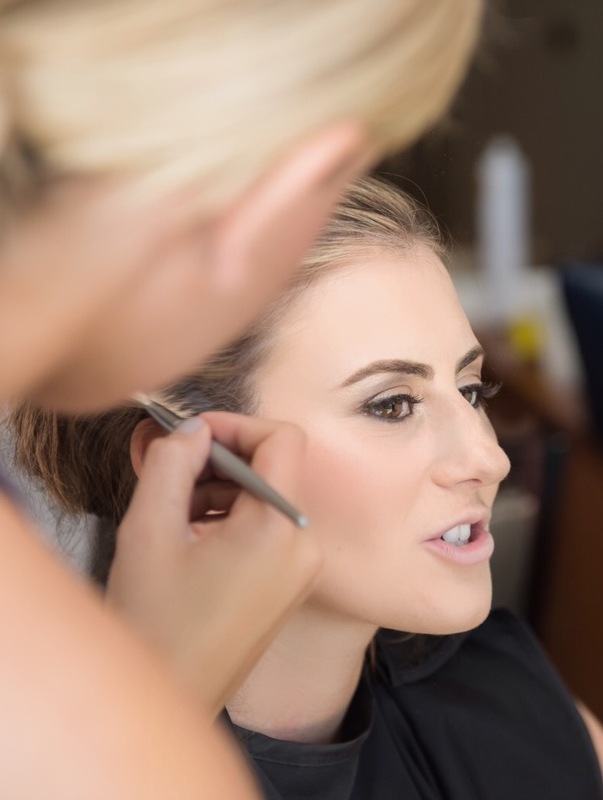 I am a true people-person who thoroughly adores meeting new clients and being able to connect with them through makeup! My professional makeup certification was completed at the College o f Makeup Art and Design in Toronto. I have been fortunate to have had experience working with a wide range of clients, gaining experience with different ethnicities, ages and sexes. I’ve developed the multi-tasking capacities needed to complete detail oriented applications in a timely and professional manner. I am constantly evolving to meet the changing expectations of the industry and place value upon my client’s personal experiences above all else. I believe that a professional makeup application has the power to enhance confidence and perhaps even improve perspective!